The prices of the products available through PEGAME.ES are displayed automatically with the Value Added Tax (“VAT”). 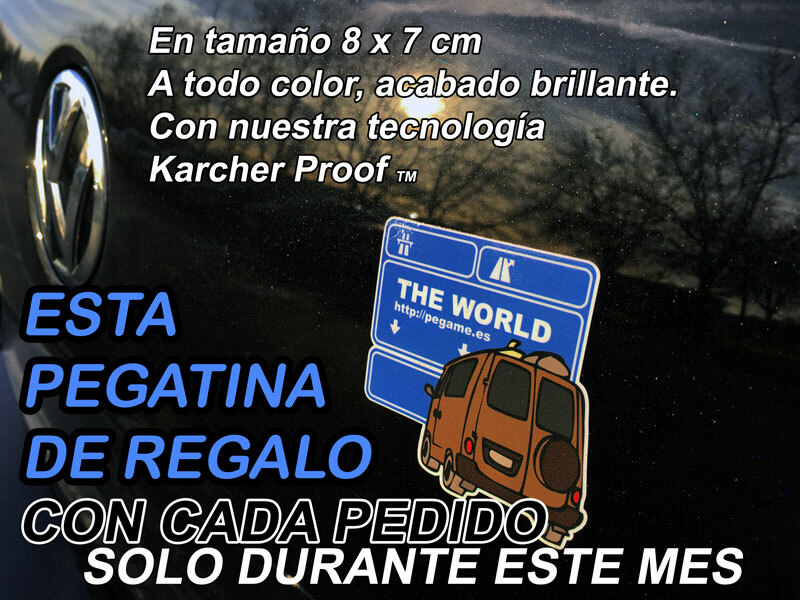 The shipments are free to Spain. We only ship to Spain. Payment can be made via Paypal. You don’t need to have a Paypal account to pay through Paypal, they accept all major credit cards. Once you have completed the checkout with this paying option, you will immediately receive an email from PayPal with the completed payment details. Aditionally you will receive an email from PEGAME.ES with the order confirmation. As soon as the payment is in our account, we will start processing your order. The item(s) will leave the warehouse within three/four working days. From the moment the order is consigned to the courier company, you will receive a tracking number and the estimated delivery time to Spain is 72 hours. All purchases from pegame.es come with a 1 year warranty. This warranty covers any manufacturing defects that may arise over time. Logically, defects or imperfections caused by incorrect use of the material or wear and caused by normal use are not covered by this warranty. If any item is supplied in error or faulty upon delivery, the User shall have 15 calendar days from the date of delivery to notify PEGAME.ES using the email address info@pegame.es. In this case, the item will be replaced. PEGAME.ES shall only reimburse the cost of the item when the error is made by the PEGAME.ES or if the item is faulty. Some of the logos appearing on this site are trademarks or registered trademarks of their respective owners and their use is conditioned by law. Bikesdecals.com's intention is to prevent any unauthorized use of these products, and the responsibility for its use declines over the buyer. 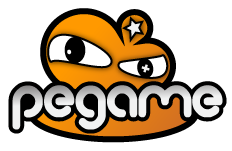 The purchase of any product from PEGAME.ES not imply legal authority to use the specific logo or trademark. We make decals and perform this work only by request, the products shown here are samples of what we can do. By purchasing these logos or trademarks, you tell us that you have permission to use the requested logo.